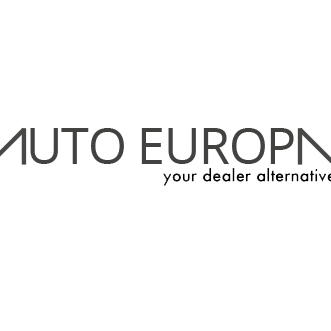 Auto Europa is San Francisco's answer to dealership alternative services. Using the same high quality tools and equipment they would, our expert staff provides superior service and repair work at a fraction of the cost. 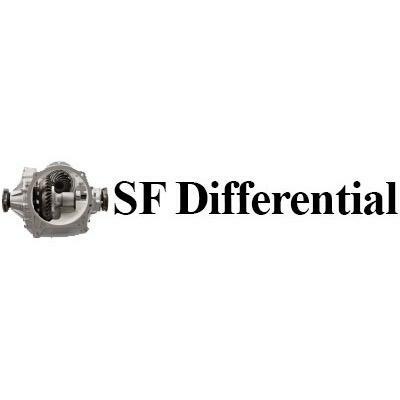 We maintain and restore popular European-made luxury cars including Audi, BMW, Jaguar, Land Rover, Mercedes, MINI, Porsche and Volkswagen with precision work that comes backed by decades of experience for drivers all throughout the San Francisco, Pacific Heights and South of Market areas.